Having a braid in yourself instantly makes you look put together. 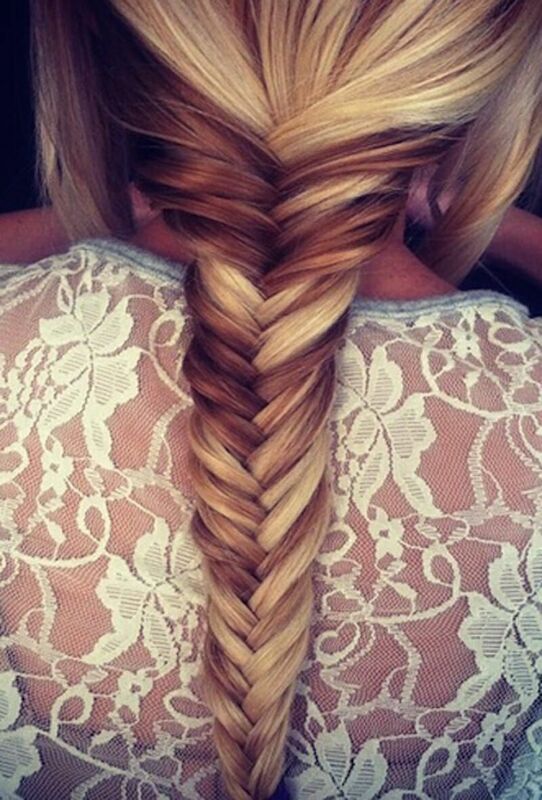 Whether the braid has an effortless or polished feel, your braid is guaranteed to get complimented. 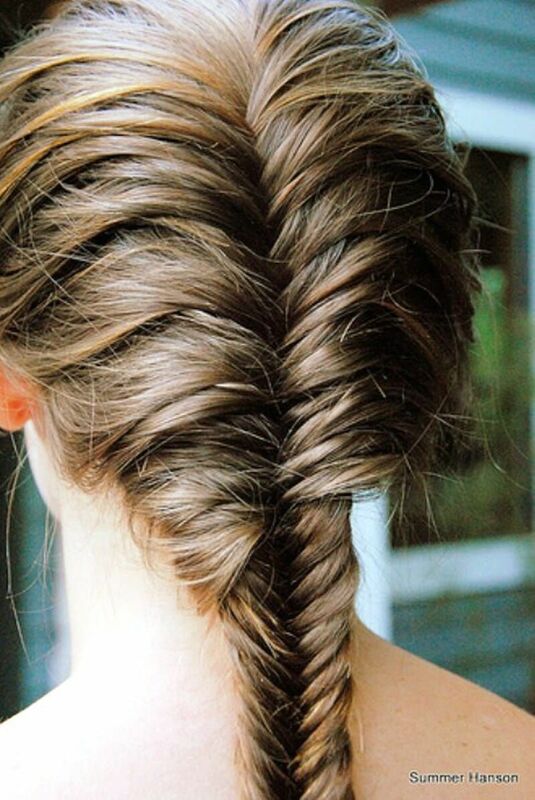 We felt inspired to create an easy Fishtail Braid Half Up-do. Before we get to the tutorial, here’s a bit of inspiration! Now for the main event! We used Alex as a hair model to create an easy Fishtail Braid Half Up-do. 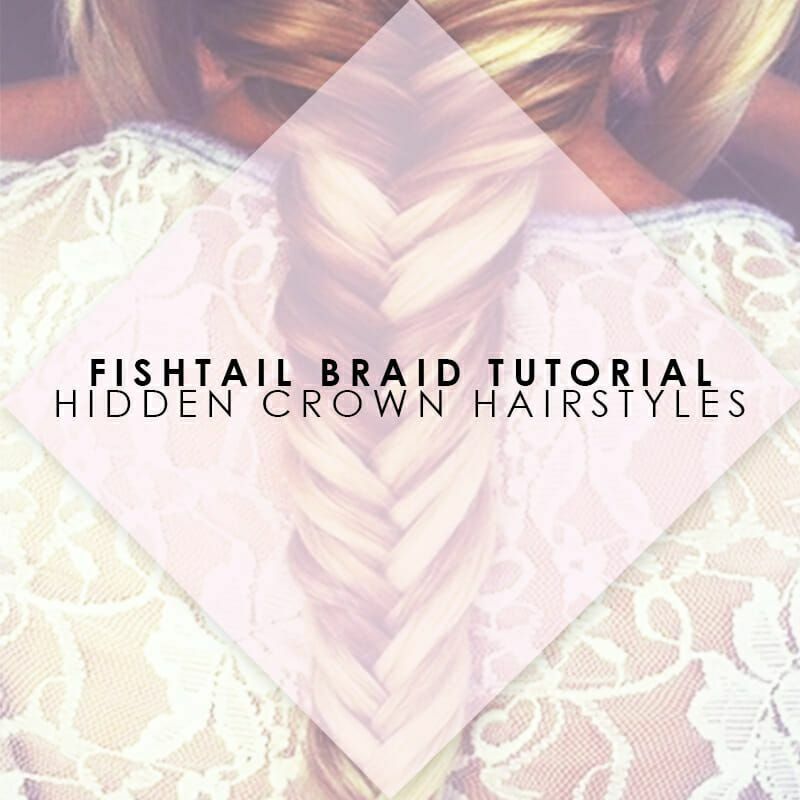 Watch this video to learn how to create a Fishtail Braid!